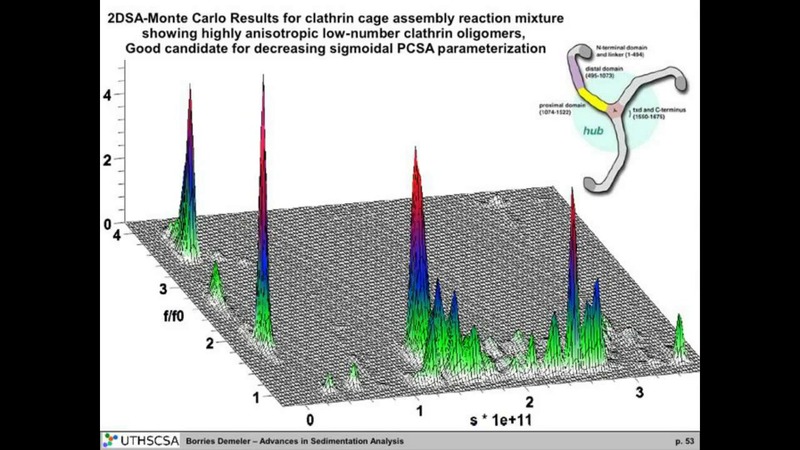 Live broadcast covering applications of analytical ultracentrifugation (AUC). 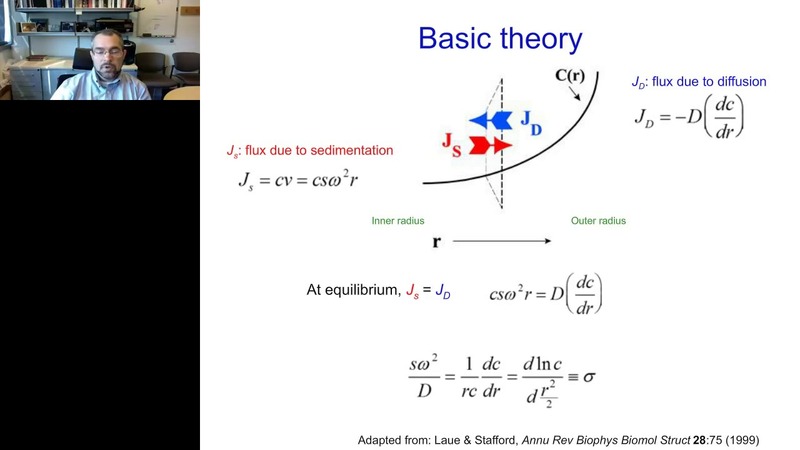 This presentation covers advances in sedimentation velocity (SV) analysis including methods for accurately characterizing heterogeneous systems at high resolution; approaches to extract rich information from SV experiments and techniques to measure the strength of macromolecular interactions with discrete binding models to whole boundary SV experiments in analytical ultracentrifugation. 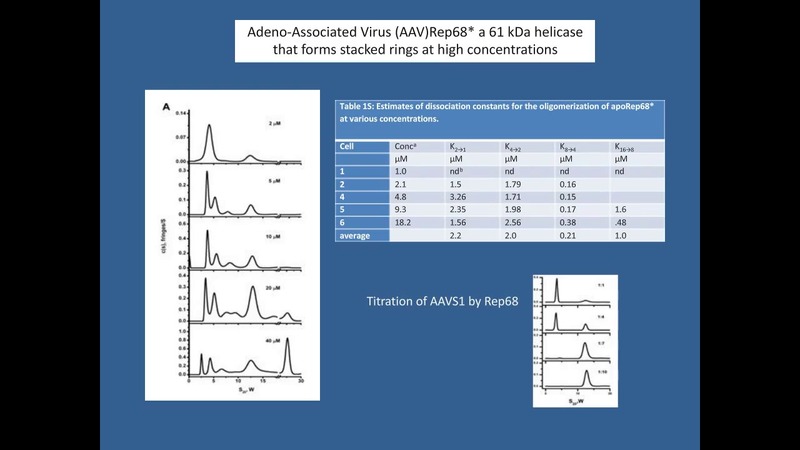 Webinar covering protein aggregate quantification by sedimentation velocity by Michael Stoner PhD of Amgen - PART I. AUC instrumentation & protein aggregate quantification; PART II. 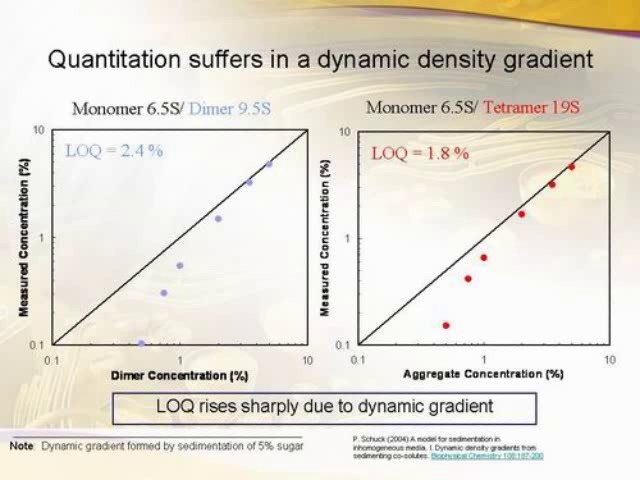 Size exclusion chromatography vs sedimentation velocity; PART III. Simulation as a tool for understanding results.